Unfortunately we do not have enough data to give you an accurate valuation. 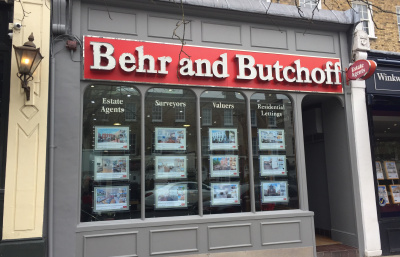 Your local Behr & Butchoff property expert will be in touch to arrange an accurate valuation taking into account improvements to your property, the local market and more. Or arrange a valuation now by clicking here. 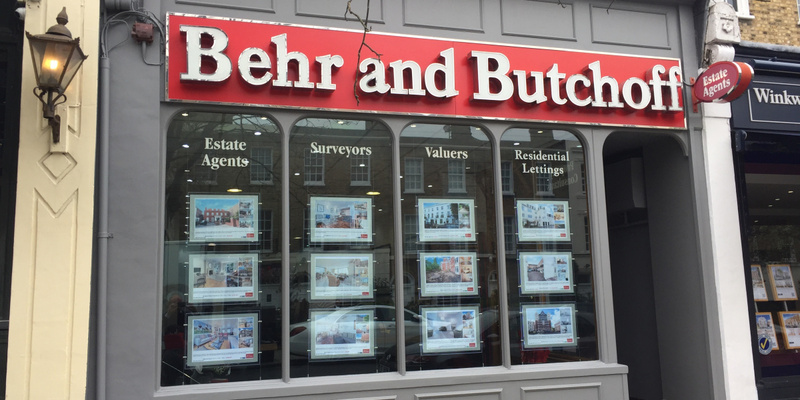 Whilst this instant valuation provides a guideline, your local Behr & Butchoff property expert will be in touch to provide a more accurate valuation taking into account improvements to your property, the local market and more. 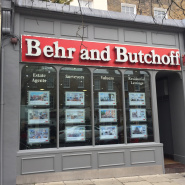 Behr & Butchoff is a privately owned independent residential estate agency established over thirty years ago and based at the top of St John’s Wood High Street. We are a multi-disciplined practise carrying out residential sales, lettings and property management in and around the North West and Central London locations. 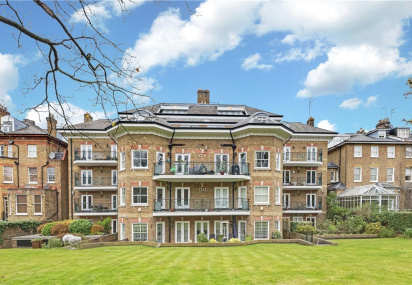 We deal with all manner and style of property, studio flats, conversions, purpose built apartments, new homes, villas, town houses, period homes and detached houses on a grand scale. 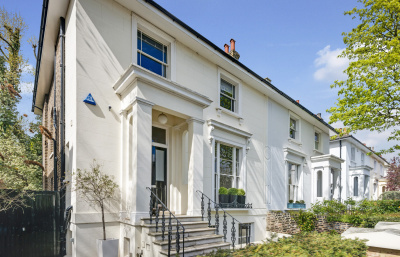 Our area of operation includes St John’s Wood, Primrose Hill, Hampstead, Swiss Cottage, Maida Vale, Little Venice, Regent's Park and Marylebone. Our ethos is to provide our buyers, sellers, tenants and landlords a personal proactive service with clear communication thus providing the confidence that we can fulfil all needs and aspirations. 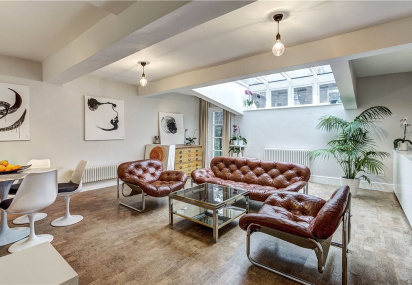 The teams local knowledge is exceptional, having worked together for over twenty years they have an unrivalled level of experience having sold or let every type of property, and have probably transacted in every street locally. Our specialist personalised service has seen our clients come back again….and again. I am confident we can help with any property requirement. It provides visitors and residents with their very own piece of quintessential England without actually being in the midst of the hustle and bustle of London. We've started the year with some positive sales and letting activity and, despite all the media doom and gloom, have embarked on making some real changes here at B&B. This year we have had our office window hand painted by the wonderful Alessandra Tortone. 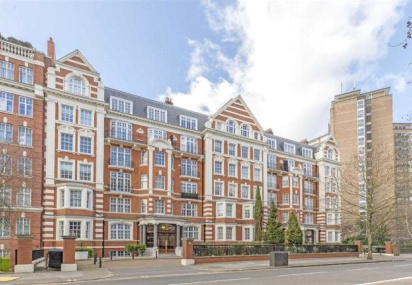 How much is my property worth in the St John's Wood area? "I have only positive feedback to give regarding Nina. Always cheerful, proactive, quickly answers emails, efficient etc. I have had the best experience with her." "Thoroughly professional and friendly. Very good and positive experience with Richard and Laine. 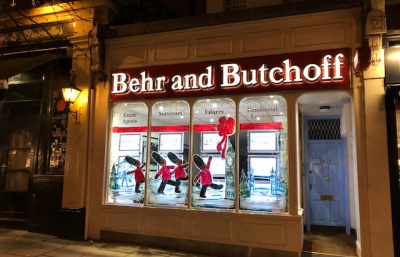 What stands out at Behr and Butchoff is their pro-active approach to getting things done and the attitude of client service." "Just a BIG THANK YOU to Pierce who helped me with a demanding client who I was acting for on the sale. Pierce was just fantastic is helping the transaction get completed. He made it so easy to deal with the client. His service is second to none. Wish all agents were like him. Thank you again "
"I have bought 3 properties through Pierce at B&B and I have always found him to be honest, reliable, efficient and personable. He isn't a pushy salesman, he doesn't exaggerate and as a buyer I feel he is somebody who I can fully trust. 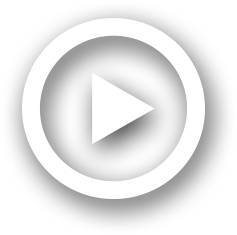 The 3 purchases all went through smoothly and Pierce was always on top of things ensuring each transaction progressed to completion quickly and easily." 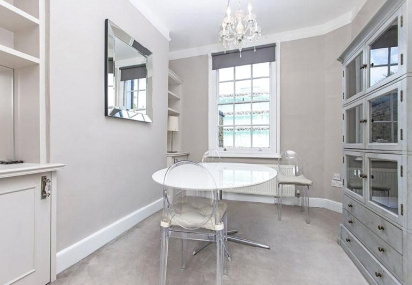 "Mr. Richard is an experienced, very helpful and efficient Lettings Manager. It was a lovely experience to finding a property through him. Highly recommended! Thank you." Be in the loop with all things Behr & Butchoff, following our social media accounts.